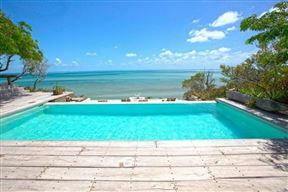 Hotel Jeri is a stylish beach hotel situated in the seaside village of Jijoca de Jericoacoara, in Brazil. 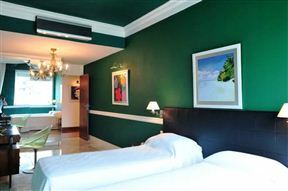 The hotel is situated a short walk from the beach, but has a cool, refreshing feel, with modern hotel facilities. 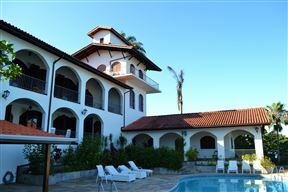 Offering sweeping views of the Atlantic Ocean, Casa Genoveva offers a memorable seaside escape to large groups visiting the resort city of Ubatuba. 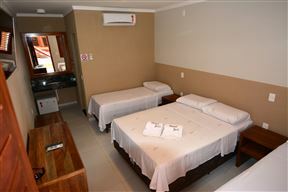 It is an ideal option for guests visiting this scenic part of Brazil.